The European Union might have to sacrifice the free movement of people for the sake of security, if it fails to control the flow of migrants, Lithuanian Interior Minister Saulius Skvernelis said on Tuesday. "The moods vary. Everybody understands that Schengen is one of the key values," Skvernelis told BNS after a meeting of EU interior ministers in Amsterdam. "But there's another feeling that residents and citizens might prioritize their security over free movement." Skvernelis confirmed there was a proposal during the meeting to isolate Greece that is facing accusations of failure to secure the union's external border. "There was a proposal from one of the member states. But it’s an informal council, therefore I wouldn’t like to comment," the minister said. "There's been no major progress" in stemming the flow of migrants coming to Greece by sea, and that remains a major problem, the Lithuanian minister said. Last autumn, Lithuanian border guards recorded a growing number of Iraqis travelling to Finland via Poland and the Baltic states. 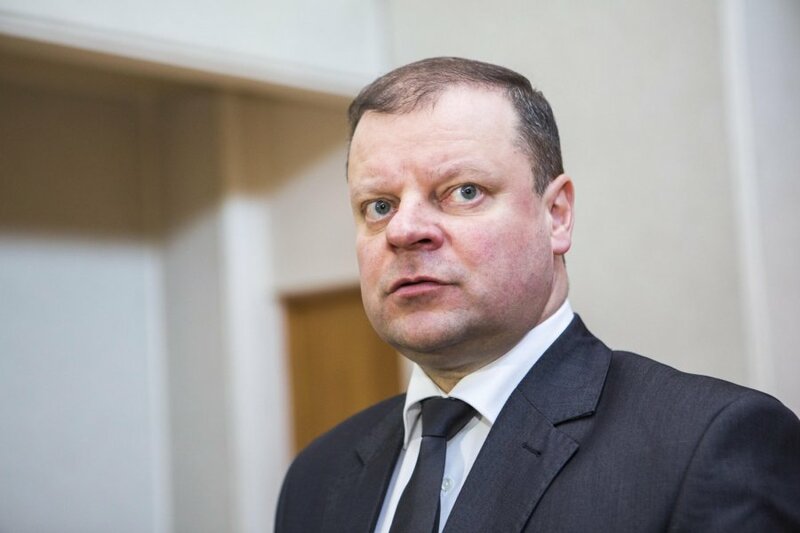 Asked by BNS on Tuesday whether this route is still used by migrants, Skvernelis said that "the processes are being monitored and measures are being taken", without elaborating. "I don’t want to disclose any details but we have discussed the issue with the Latvian and Estonian interior ministers. I had the chance to talk to the new Polish interior minister yesterday. The processes have not been forgotten," he said. 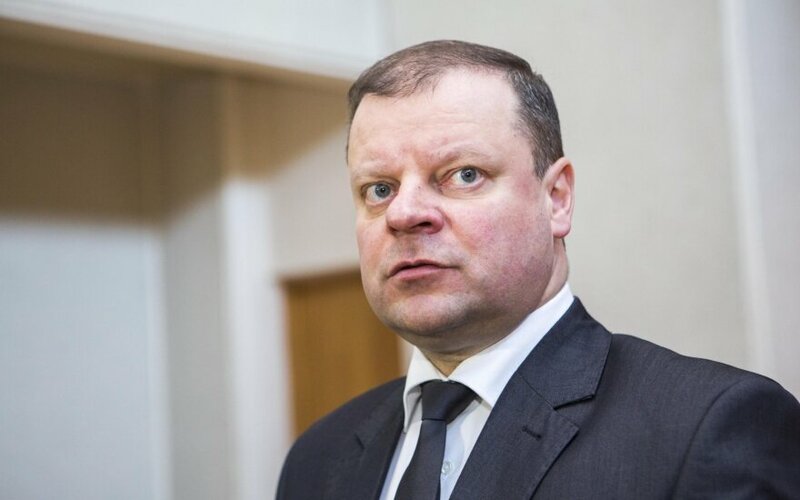 "There's no risk and need" to introduce control of the Lithuanian-Polish border just yet, Skvernelis said.